The primary use of a paraffin bath is to relieve pain that affects joints in the hands and feet. It is particularly beneficial for relieving pain associated with osteoarthritis and rheumatoid arthritis. These warm wax soaks can relieve dryness from repeated hand washing, washing clothes or dishes by hand, or from cold, dry weather. Afterward, skin is healthier and softer. 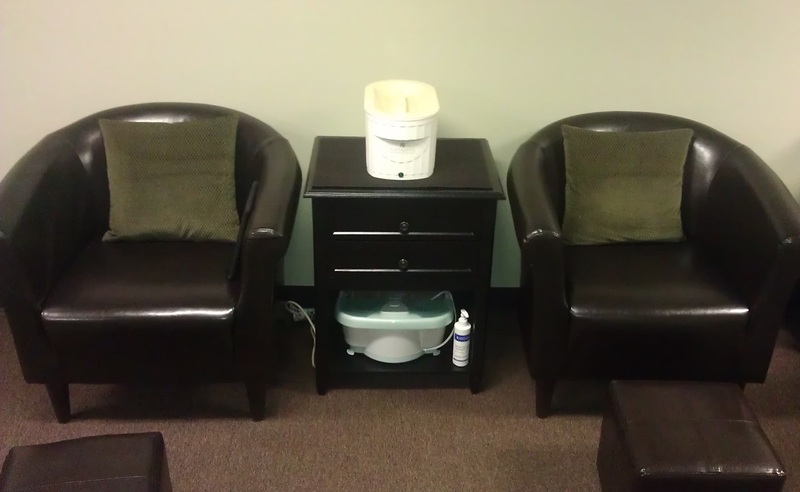 Paraffin can also provide relief for symptoms of eczema and psoriasis.